Our firm was formed to accomplish one goal: To win efficiently. Baker Marquart LLP provides the highest level of legal representation. Our founders have established an agile practice, capable of adjusting to the unique needs of each particular client and case. Baker Marquart lawyers tell clients’ stories in a clear, persuasive and elegant manner. We know our clients, learn about their experiences and develop a strategy tailored to achieve their goals and passionately pursue those goals. The firm’s attorneys have reached the highest ranks of the legal profession, and are frequently recognized by industry organizations for their excellence inside and outside the courtroom. Baker Marquart attorneys include recipients of prestigious awards, published authors and active professors. Before founding Baker Marquart in 2006, the firm’s founding partners practiced at Quinn Emanuel. Prior to that they were friends at Harvard Law School. When they founded the firm, Ryan and Jaime committed themselves to building a practice that honors the highest legal standards of the profession, while providing clients with practical, cost-effective solutions. Baker Marquart approaches each case with a strategy informed by the client’s priorities and without unnecessary and expensive management layers. The firm identifies essential issues and potentially significant motions at the outset of the case, in order to help clients resolve matters favorably and efficiently. 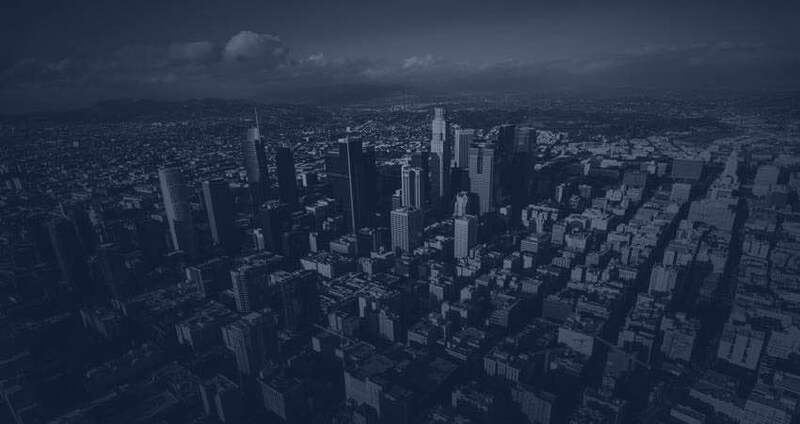 Baker Marquart also counsels clients on a variety of issues, including antitrust and trade regulation, general business and technology transactions, intellectual property protection and compliance with all aspects of Federal and California statutory law. Citizens of Humanity LLC v. LAB sarl, et al., Central District of California Case No. CV 12-10627. LABC Productions, LLC v. USSE Corp., LLC, et al., Central District of California Case No. CV 15-2352.